 Stuart S. is drinking a Herzog by North Brewing Co.
Matthew M. is drinking a Herzog by North Brewing Co.
Micha d. is drinking a Herzog by North Brewing Co.
Mark is drinking a Herzog by North Brewing Co.
Earned the Riding Steady (Level 39) badge! Earned the God Save the Queen (Level 25) badge! Kölch with creamy head. Not too good. Earned the Riding Steady (Level 46) badge! Earned the Respect the Kölsch badge! Beautiful sunny spring day and this beer suits very nicely. Earned the Riding Steady (Level 53) badge! Earned the God Save the Queen (Level 28) badge! David C.: Just ok? No Peroni??? David C.: It might be safer to stick with what you’ve know 😀. Don’t let the cockneys lead you astray. Mika is drinking a Herzog by North Brewing Co.
Earned the God Save the Queen (Level 7) badge! Earned the Tower of Beer badge!